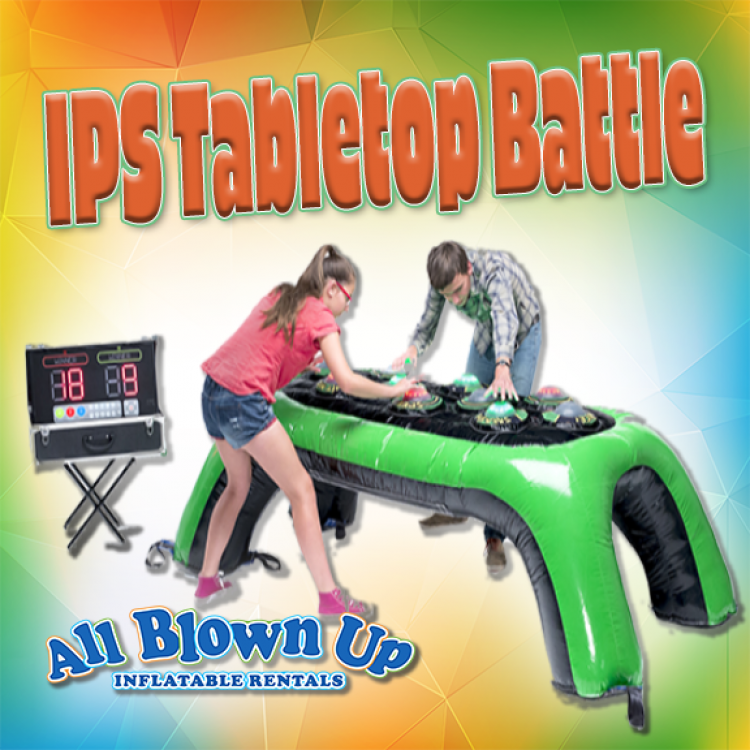 The IPS Tabletop Battle is an extremely fun, interactive game! 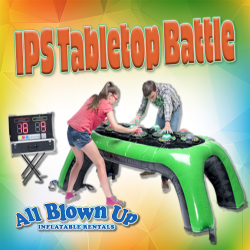 The system has different game modules that provide a competitive way to work on hand-eye coordination and concentration. Plus, it’s super fun!